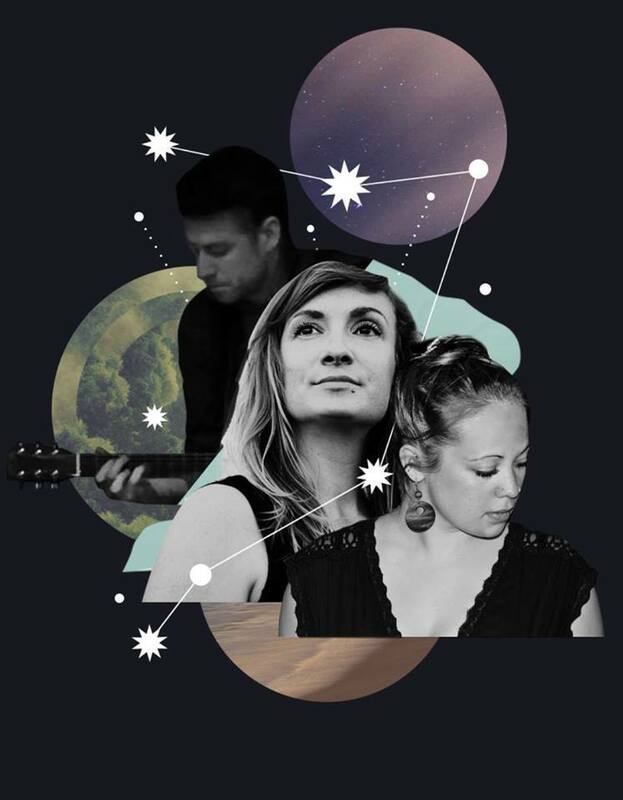 Elisa Thorn is joined by Toronto musicians David Riddel (guitar) and Laura Swankey (voice) to create Star Triptych. These three like-minded musicians present heart-felt melodies over diverse sound worlds. Bridging improvising, interpreting and composition, they use evocative extended techniques and electronic effects to capture and communicate beauty in raw human expression.